Thomas Airport Cars in Weymouth - Thomas Airport Cars Weymouth, Bournemouth and Poole, Dorset. Welcome to Thomas Airport Cars. Operating in Weymouth, Dorchester & Portland. New for 2018, we are now operating in Bournemouth, Poole and Dorset. We are a family owned Private Hire Travel business covering all of Dorset and specialising in Airport/Cruise transfers, Event Travel and any other long distance travel. 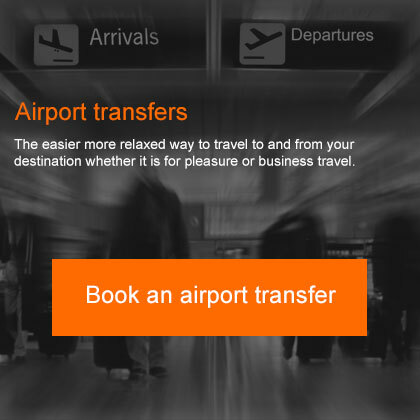 Thomas Airports is a licensed Private hire operator with West Dorset District Council. We offer a professional reliable service using a modern fleet of vehicles ensuring you have a relaxed & comfortable journey wherever your destination. Our vehicles range from cars carrying 4 passengers, People carriers for 6 passengers & Minibuses for upto 8 passengers with loads of luggage space. When you have made your booking with us we will send out a confirmation to confirm we have the correct information for your journey. 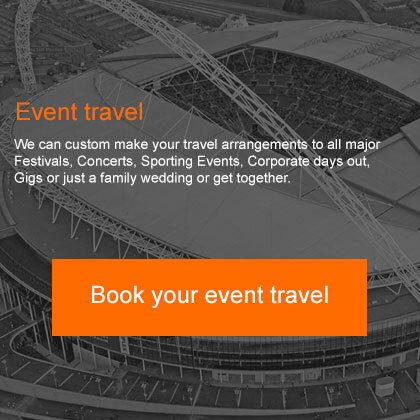 Event and Private vehicle hire service for Weymouth, Dorchester, Bournemouth, Poole and the whole of Dorset. 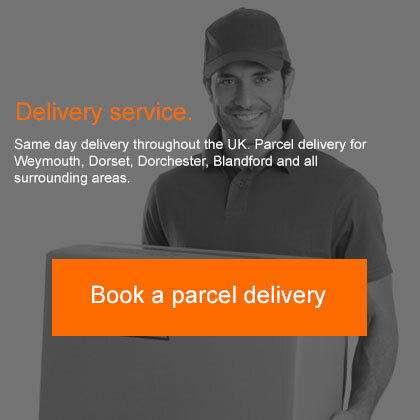 A local, dependable Private Hire Travel and delivery company in Weymouth. Call us today... Taxis in Weymouth. Weymouth and Dorset Taxi services. Heathrow Gatwick Bristol Southampton Exeter Hurn Cardiff Luton Stansted . Airport Transfers, Seaport Transfers. Long distance travel. Copyright Thomas Airports. Weymouth. All Rights Reserved. 2018.